Matt Klippenstein has served on the pastoral staff at Ness Baptist Church since 2007. He lives with his wife and kids in Winnipeg MB, Canada. Matt’s passion is to train and equip students to be multiplying disciple makers. 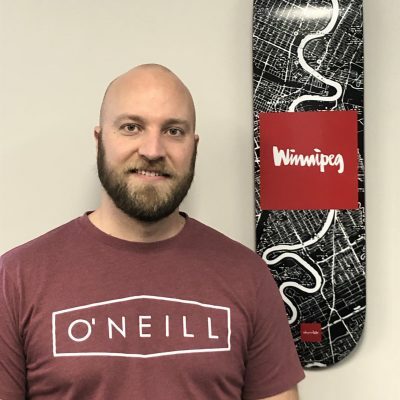 Matt loves spending time with his family, reading tech blogs, playing sports, coaching volleyball, and cheering on the Winnipeg Jets!